We are happy to announce our next cast member Bridget Kellie! 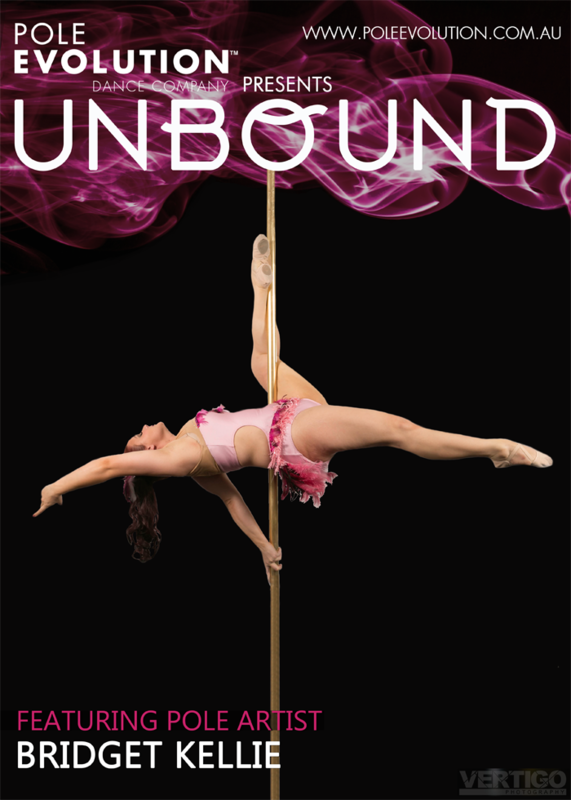 A Sydney local, Kellie is no stranger to the stage and is an avid pole, silks and lyra performer. With a background in dance and gymnastics, she describes her pole style as lyrical meets modern jazz. We are looking forward to seeing what Kellie brings to the Factory Theatre stage this October.